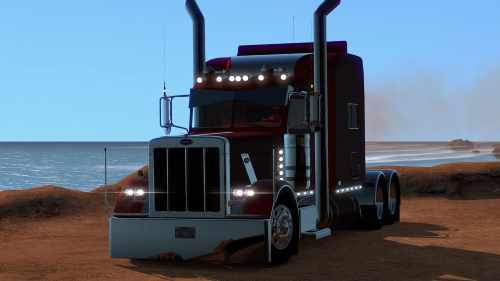 this is just a test version, it will be deleted after ats gets stable 1.32 release !!! Deactivate the other regular version of the mod, and only use this in ats beta 1.32 !! !